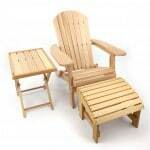 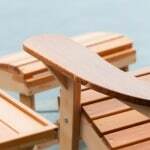 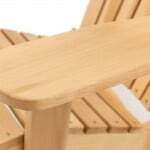 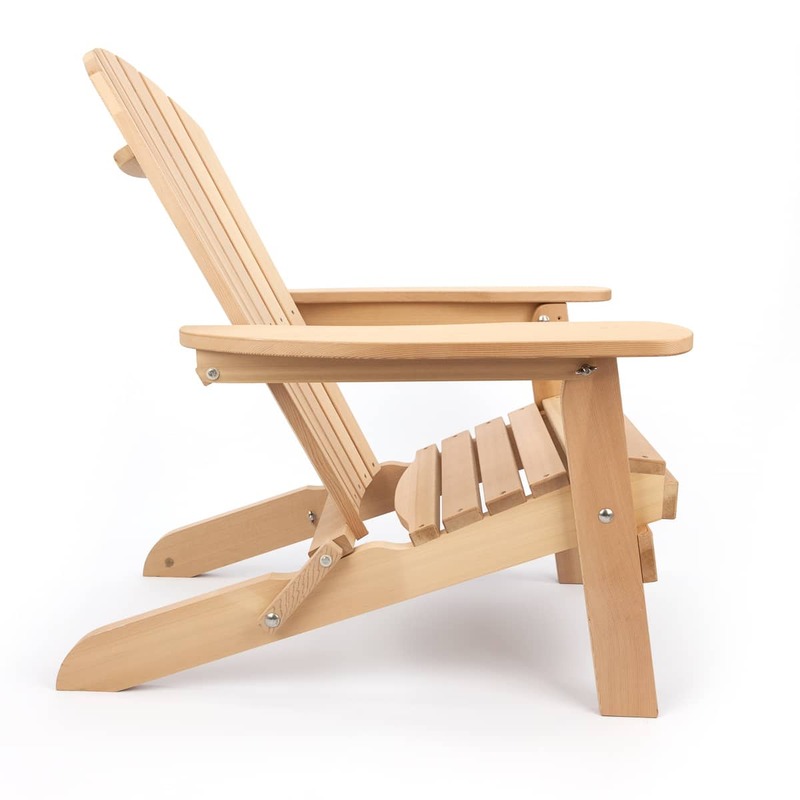 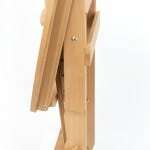 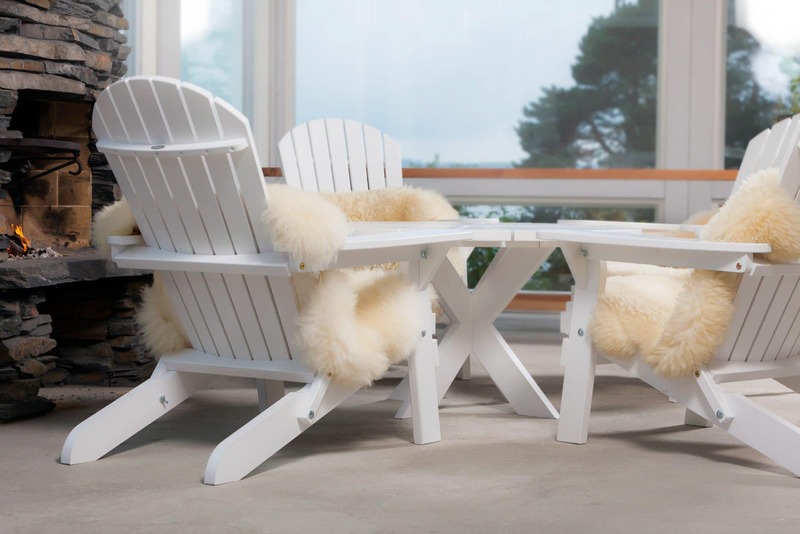 The Adirondack chair originates from the Adirondack mountains in the state of New York. 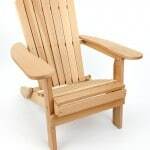 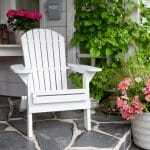 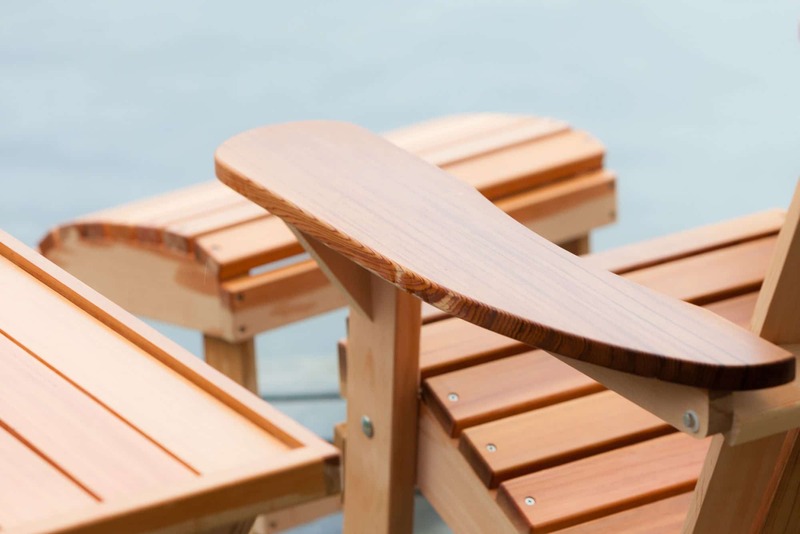 Mr. Thomas Lee designed the original Adirondack chair in 1903. 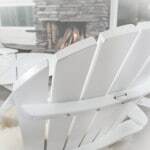 He was on a vacation with his family in Westport, and wanted very comfortable chairs for the garden and patio of his summer house. 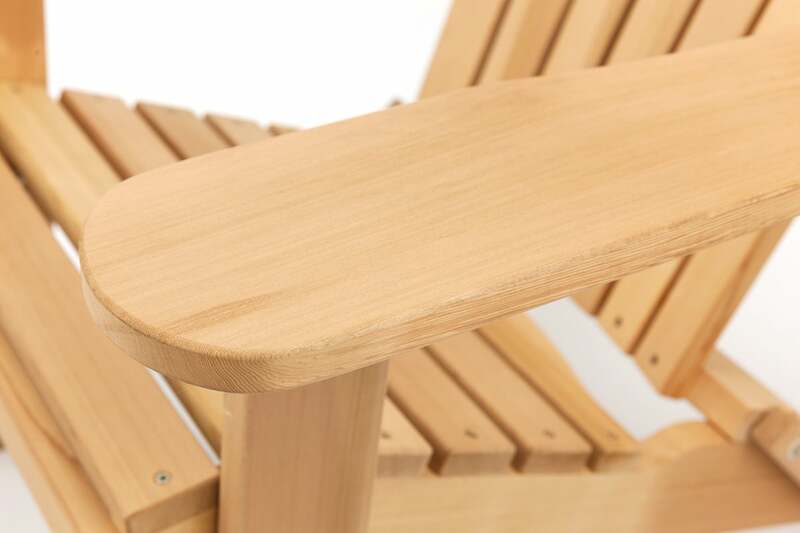 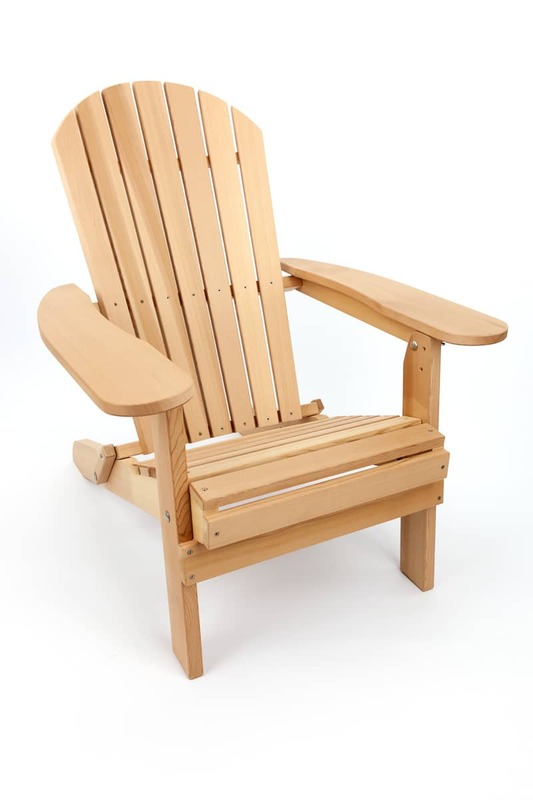 All of Mr. Lee’s prototypes had wide armrests, which then developed into the trademark of the Adirondack chair. 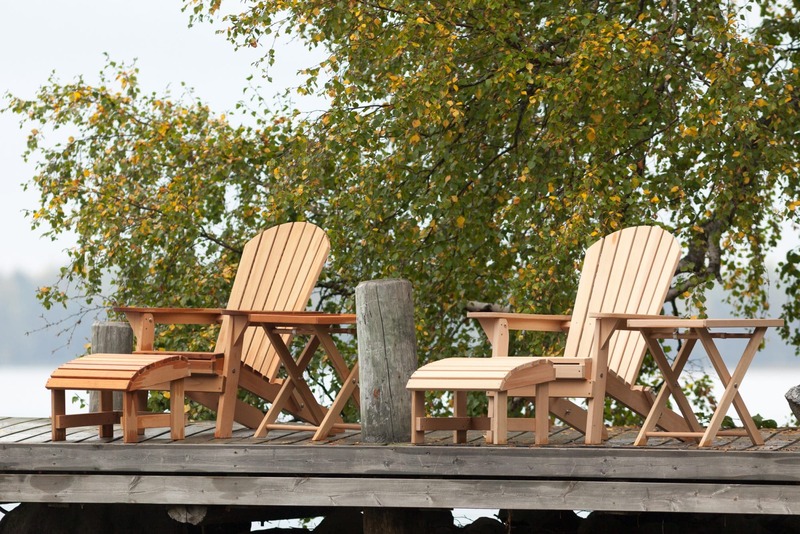 Our Adirondack chairs continue an over 100-year-old tradition of chairs known for comfortability and craftsmanship. 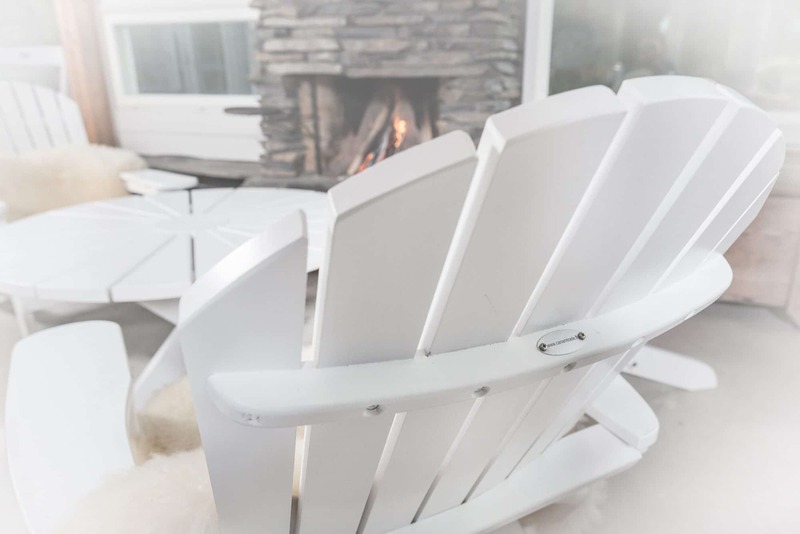 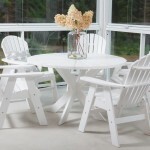 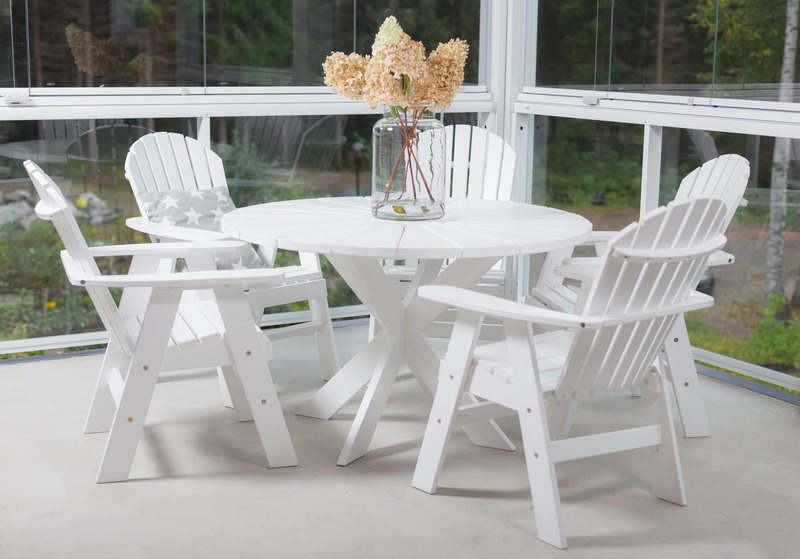 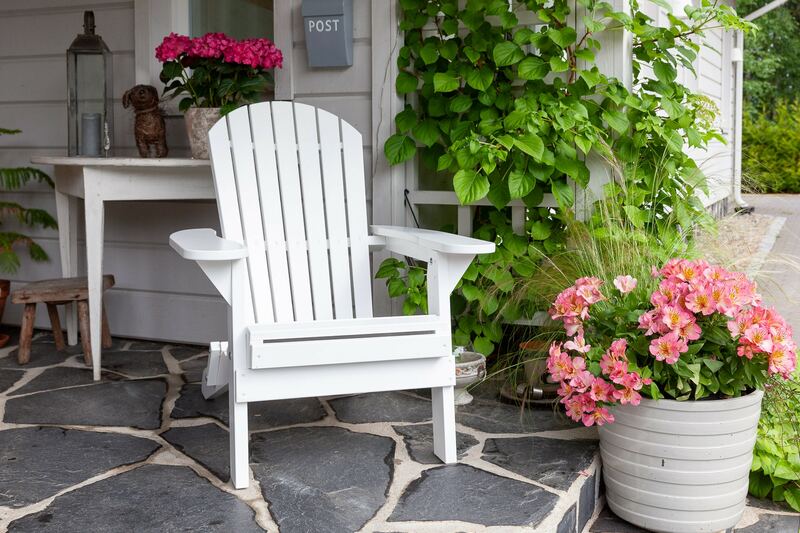 Enjoy the classic Adirondack style! 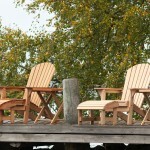 More pictures in the Adirondack gallery.